hd00:15Beautiful realistic sunrise over planet Earth seen from space. Earth rotation. Fantastic view of planet. Mars planet. Space travel. Alien planet. 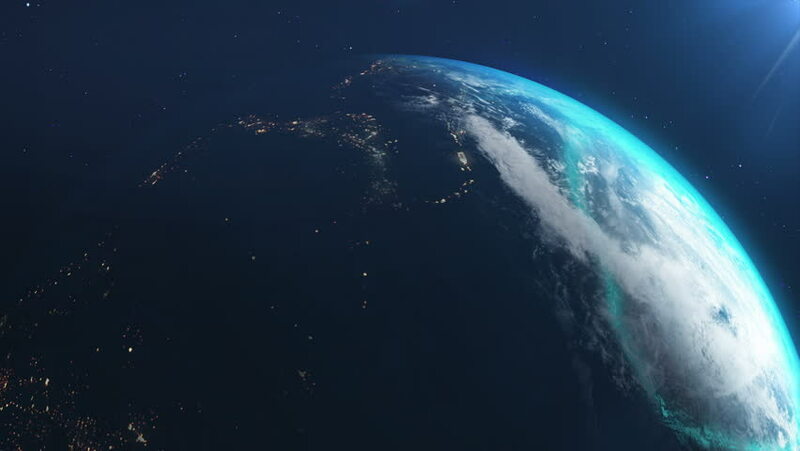 4k00:30Earth from space. Amazing View Of Planet Earth From Space. Day and night from space. hd00:40Simulated International Space Station earth orbit flyover of Great Britain. This clip is also available in UHD and DCI 2K/4K sizes, by request.